City, seaport and holiday resort on the Mediterranean in South Spain. Málaga is the heart of the Costa del Sol, a major tourist region. 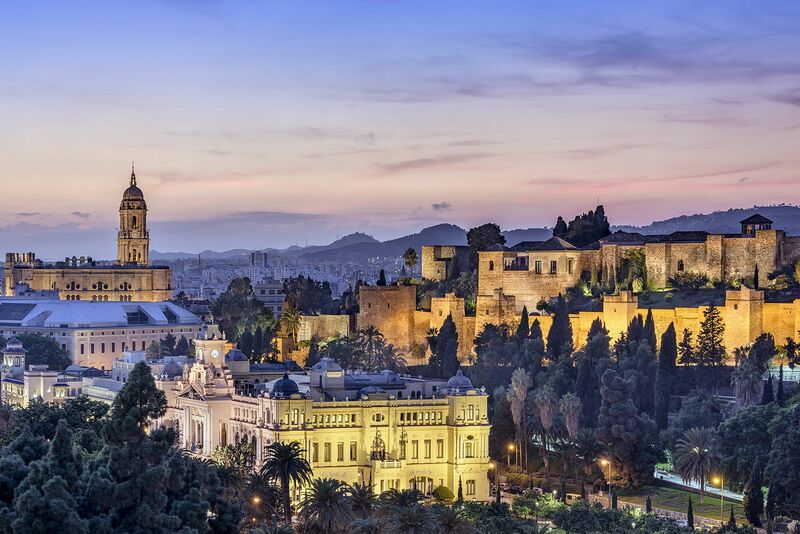 Birthplace of Picasso, the vibrant cosmopolitan city of Málaga is situated on the beautiful Andalucía coastline. Blessed with sunshine and fantastic quality of life, Málaga provides lively nightlife, museums and exceptional seafood restaurants alongside wide boulevards, swaying palm trees and beautiful beaches. Málaga mountainsEnjoying a privileged geographical position, the coastal area is protected from the North winds by the mountains ensuring the highest average temperatures in Spain and over 300 days of sunshine per year. While along its rugged eastern part rocky projections of land penetrate the sea, the western area is milder and sandier with large beaches making it one of the most developed areas of Andalusia due to its demographic and tourist appeal. The Moors occupied Málaga until the mid fifteenth century, after which it became one of the most important merchant centre in the Iberian Peninsula. This illustrious past has left its imprint in the historic centre of Málaga, with the most significant testament to this heritage being La Alcazaba, a fortress dating back to 1065 and now a fascinating archaeological museum. 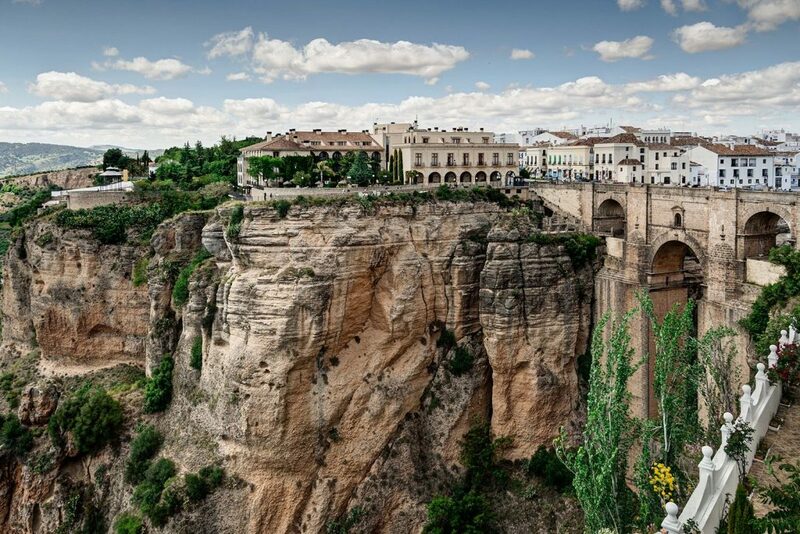 The nearby castle, rebuilt by the Moors and now a traditional parador (State Hotel), is also worth a visit if just for the breathtaking panoramic views.